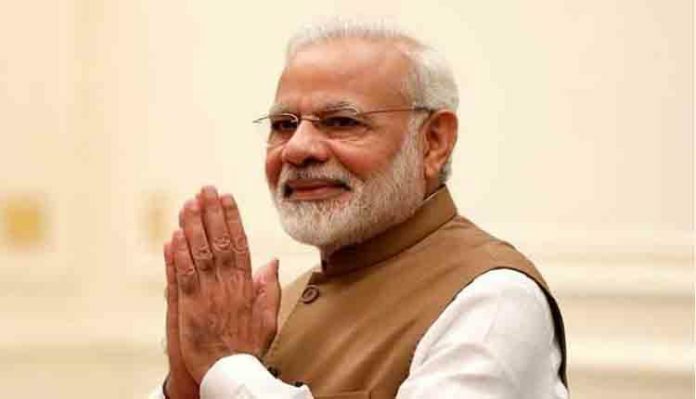 Washington – The American Sikh community thanked Prime Minister Narendra Modi for opening the Kartarpur corridor. From this corridor, Indian pilgrims will get the opportunity to visit the historic Gurudwara Darbar Sahib in Pakistan without the visa. Vice President M. Venkaiah Naidu and Punjab Chief Minister Amarinder Singh laid the foundation of this project on November 26 last and it is expected to be completed within six months. This corridor will connect the Darbar Sahib located in Kartarpur, Pakistan, to Dera Baba Nanak shrine, located in Gurdaspur, India. 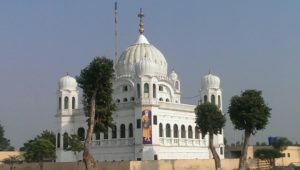 The Indian Sikh pilgrims would get an opportunity to visit Kartarpur Sahib, established by Guru Nanak Dev in 1522, with the help of only one permit of the visa. “Since the foundation stone was laid on the Pakistan side too, Sikhs around the world are looking forward to the much-anticipated pilgrimage,” added the resolution. On behalf of Pakistan, Prime Minister Imran Khan had laid its foundation on November 28. In a program organized by US Sikhs in Maryland, Washington, a copy of the resolution letter was presented to senior officials of the Indian Embassy. 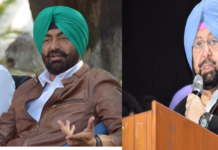 On this occasion, Sikhs of America’s Chairman Jasdip Singh said, “For the last few months, good news has been coming in India and abroad for the Sikh community,” further adding that they appreciated the Government of India for punishing some of the accused involved in the 1984 anti-Sikh riots.